This page has recently been archived. Please visit the current Web page of the Attention! exhibition. 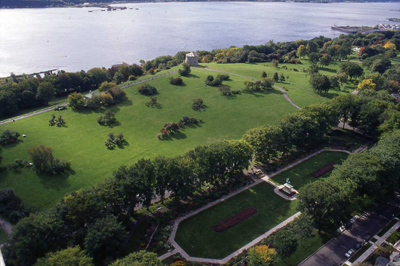 Thanks to state-of-the-art technologies, explore the history of the towers: a unique, user-friendly virtual experience. 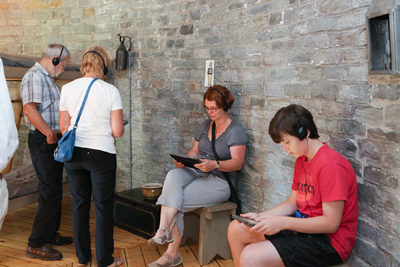 With a smart tablet, experience augmented reality and discover in real time period animation superimposed on the tower’s setting. 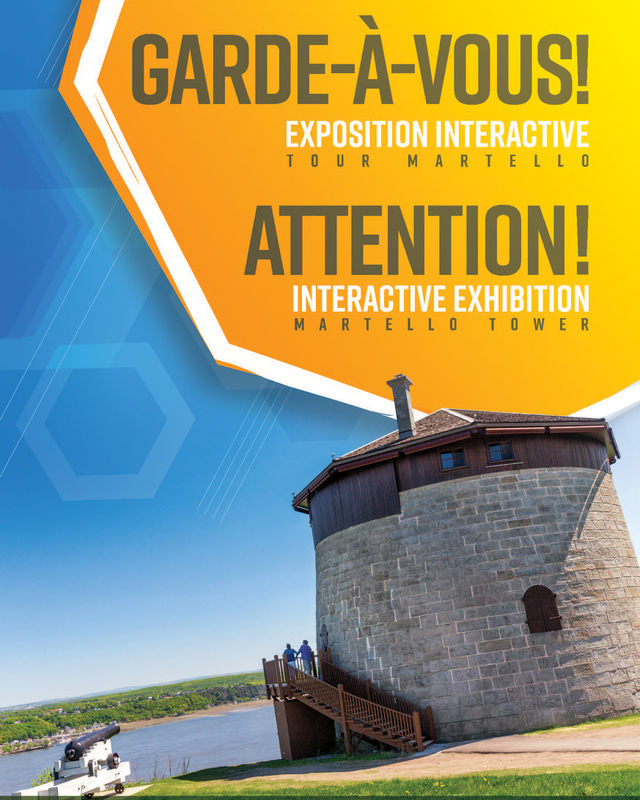 Discover the history of the Quebec City Martello Towers, their architecture, military engineering, and the living conditions of the military billeted in the towers. 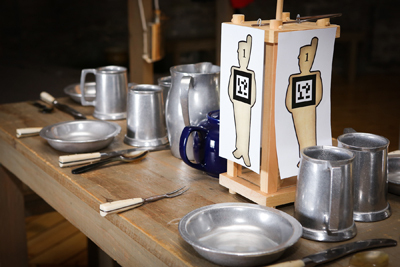 State-of-the-art technology: 2D and 3D animations, narratives capsules, interactive maps, videos and more. 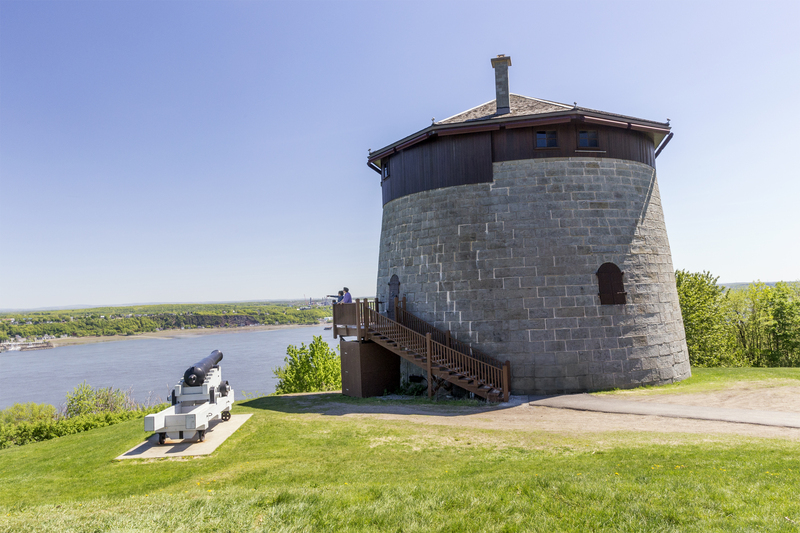 Martello Tower 1, on the overhang overlooking the St. Lawrence River, on the Plains of Abraham.